Ahhhh, love. Boy oh boy do we carry a lot of stuff around love. Who do we love, who loves us, how were we loved, what is loving, who am I allowed to love, why is it important, why is it the most important thing. Is it? 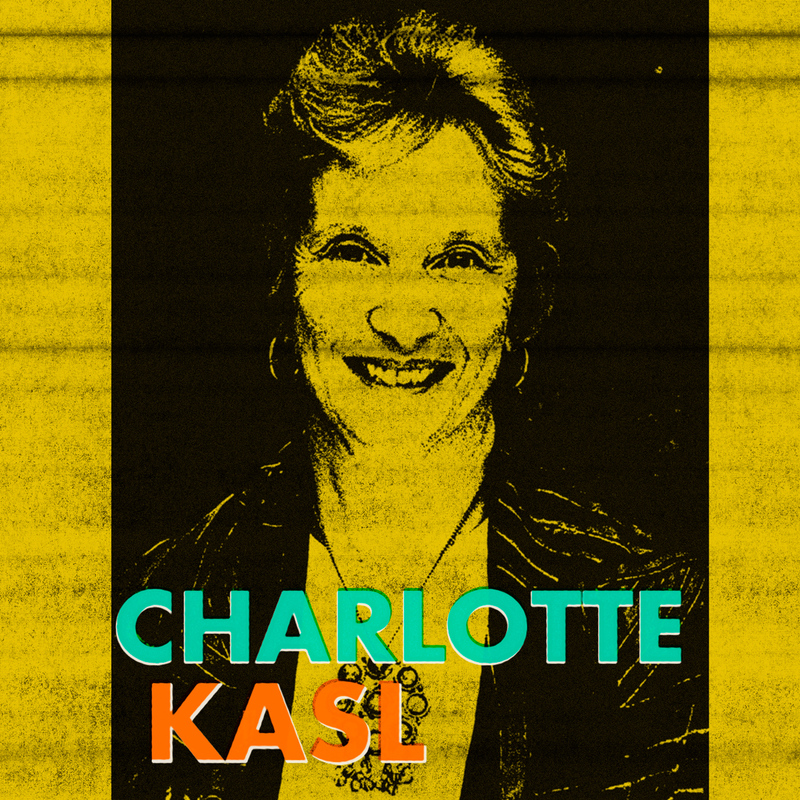 We speak with author and psychologist, Charlotte Kasl, and we also hear stories from the booth.